Boyd Gaming has been very busy lately, working on its relationships with fellow gaming operators. Just days after confirming its plans to collaborate with Paddy Power, the company has announced a new partnership with Australian operator Aristocrat. While the Paddy Power deal concerns sports betting, Boyd’s work with Aristocrat is focused on gaming machines. 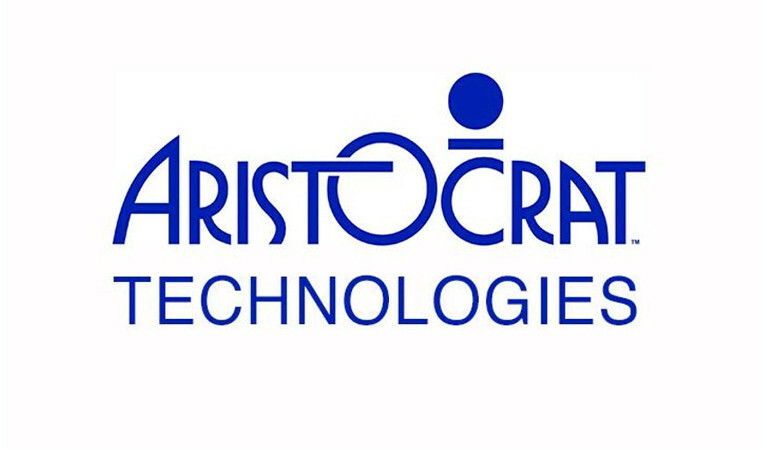 Boyd Gaming will be using Aristocrat’s Oasis 360 casino management system at its 24 properties across the country. The two companies will also work together to create new gaming innovations in Boyd casinos, such as linked bonuses and jackpot networks. The Oasis 360 casino management systems is used at most gaming venues across America. It covers a huge range of administrative responsibilities, such as slots management, bonuses, table management, loyalty solutions and media management. One of the most popular Aristocrat innovations is Trackit table management system. This technology takes table gaming to a whole new level with table sensors, reporting and systems that reward players accurately while they are at the table. Aristocrat’s gaming technology provides operators with plenty of insight into what players want. Reporting from these systems can help Boyd Gaming improve the entertainment services that they offer to players, making for a more engaging experience. As a leader in the Australian gaming market, Aristocrat will bring its expertise further into the American gaming market. We’re sure that this will only help to enhance casinos across the country and ensure that Boyd is able to provide players with an even more fun and entertaining gaming experience in all of its venues. Earlier this week, Boyd Gaming announced that it would be working with Paddy Power, a popular online betting operator from Ireland. The two companies will be working together to develop sports betting systems that will be offered to players in states where the activity its legalized. Paddy Power is well-known in the international market for its innovative online gaming systems, and provides players with a huge range of betting markets. Working with Boyd Gaming, Paddy Power will be able to capture a portion of the American sports betting market while providing local players with exciting and innovative sports betting solutions. The deal definitely makes Boyd Gaming a fierce competitor in the race to become a leading sports betting operator in America. Companies like MGM, William Hill and GVC are working hard to become the biggest betting companies in the country, as states are currently working on putting together the framework necessary to legalize sports betting. With Paddy Power and Aristocrat at Boyd Gaming’s side, the company has amassed an impressive arsenal of international gaming technology. This will certainly boost Boyd’s profile in the American gaming market.